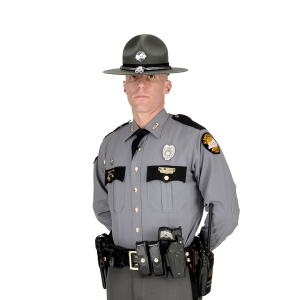 Woodbine, Ky. (April 13, 2019) On April 13, 2019 at 5:53 p.m. Kentucky State Police, Post 10 Harlan received a call from Knox County Dispatch regarding a two year old child found in a pond near its home on Wilton School Road in the Woodbine community of Knox County. Knox County EMS transported the two year old to Baptist Health in Corbin were it was pronounced deceased. KSP Troopers and Detectives from Post 10 are currently on the scene to begin an investigation. Once more information comes available it will be released.